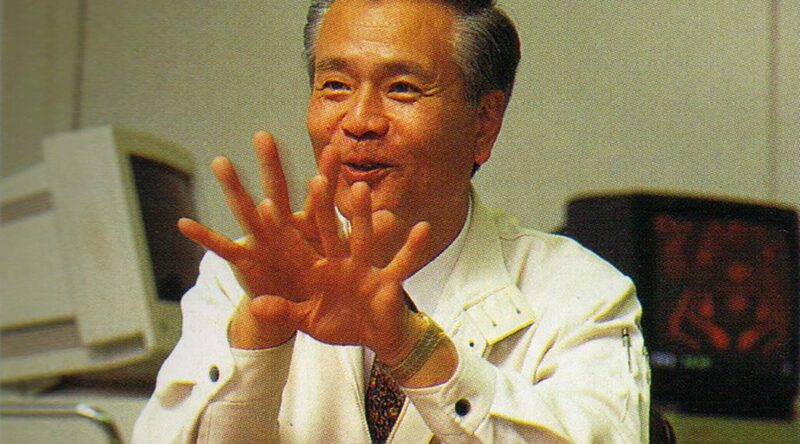 On October 4, 1997, Gunpei Yokoi, the inventor of the Game & Watch and Game Boy, died in a traffic accident. Yokoi is a Nintendo video game designer credited with inventing the Ultra Hand, Love Tester, Game & Watch, R.O.B., and Game Boy. He produced several games for the NES – Kid Icarus and Metroid. A philosophy coined by Yokoi, “Lateral Thinking with Withered Technology”, continues to be followed by Nintendo up till this very day. This concept refers to the way Nintendo finding new radical ways to use matured technology that can be mass produced cheaply. Yokoi’s last creation before leaving Nintendo to set up his company was the Virtual Boy, which was a commercial failure. Nevertheless, all of the successes he made before the Virtual Boy continue to be felt to this very day, and he remains a very important figure in Nintendo history.